« Prime Time Oil Control Foundation Primer by BareMinerals! Review!!! Today, however, I realized I bought a couple of things, I wanted to show you. 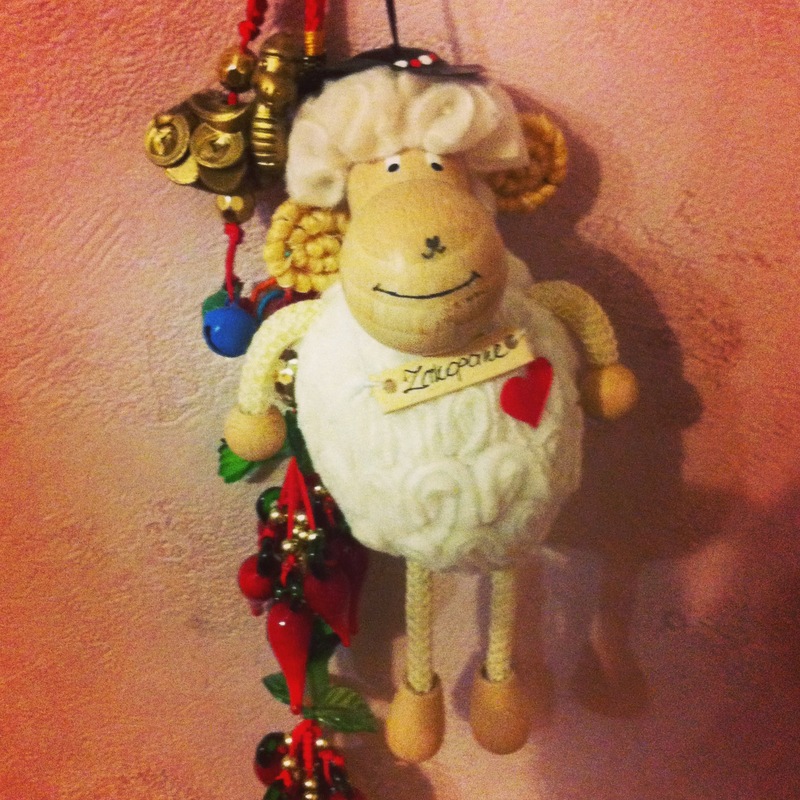 But first of all, look at this adorable sheep, that my friend Safie bought in Poland. We have this little tradition – whenever my friends or me travel, we always get each other cute souvenires 🙂 So thank you, Safie, this little buddy is lovely! 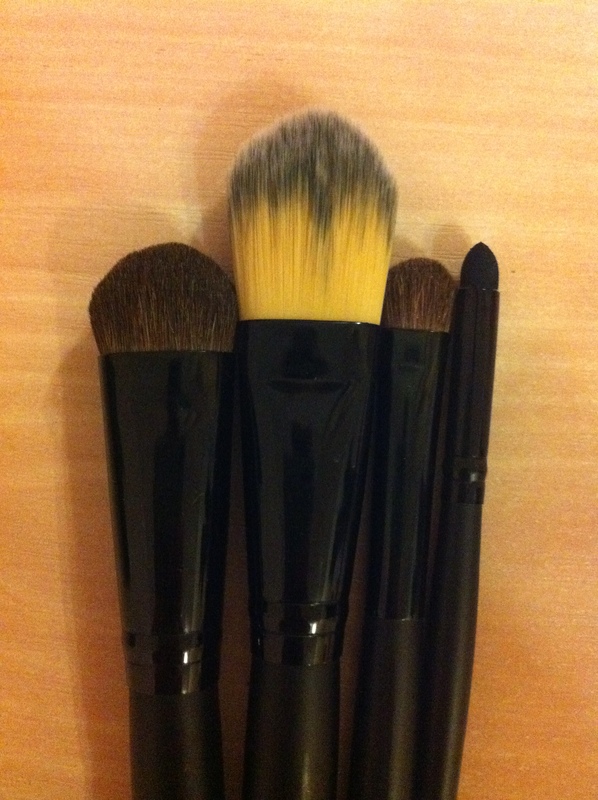 Okay, for my haul, which was pretty small, I got a new face toner. I was running out of my Nivea mattifying toner, so I wanted to get the new one. I went to Watson’s, but was pretty upset to hear they didn’t have it. 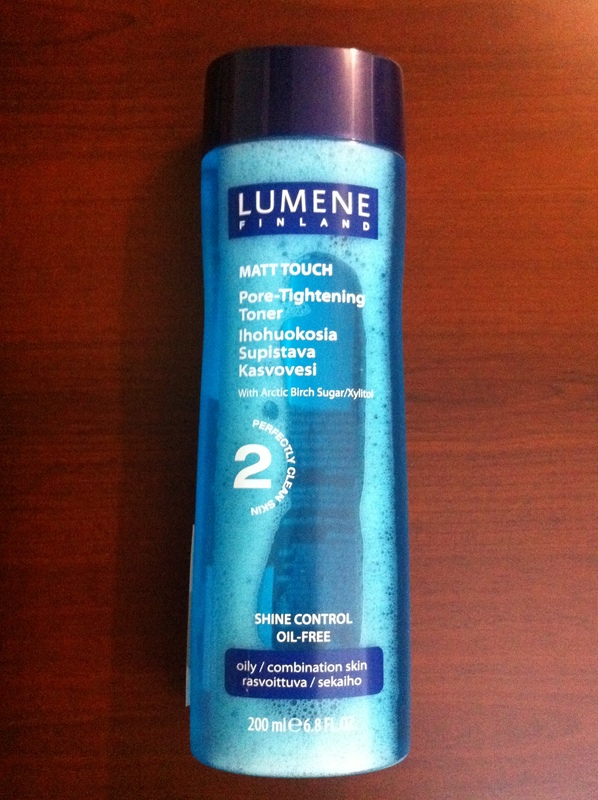 Instead, they suggested trying new mattifying toner from a Finnish brand Lumene. It’s twicew more expensive than the Nivea one, but it does the job – keeps my skin matte and looking fresh. Also it doesn’t break me out! It also makes my pores so much smaller. Very good toner, definitely try it out if you have oily skin. 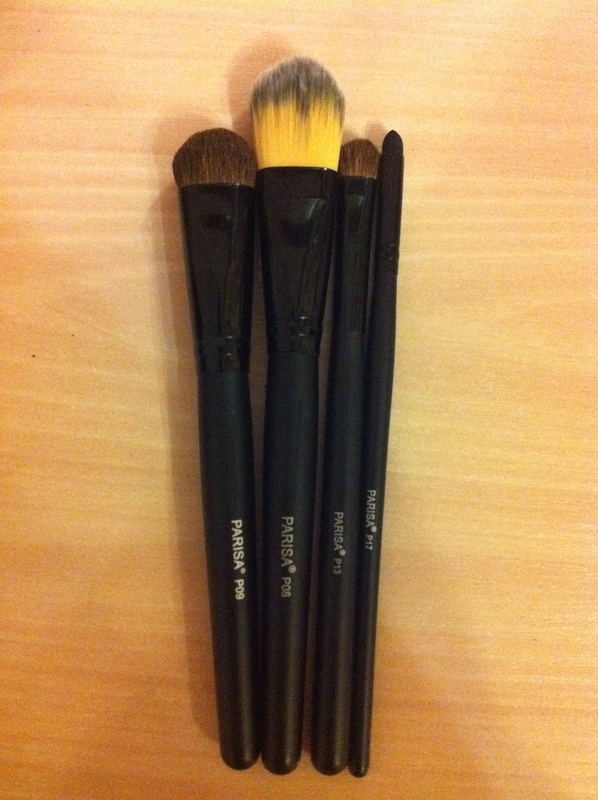 Also I got some new brushes, which I am so excited about. Some of them are made of natural hair, some are synthetic, but they are all very good quality!! !